Today is a day that has been designated to take stand for wildlife all over the planet! 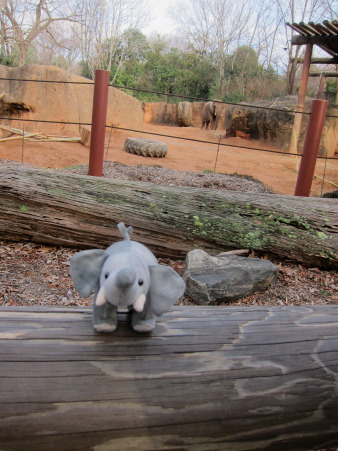 We here at Ellie and Edmond are committed to standing for elephants! You can take the pledge to stand for elephants at www.iworry.org . This earth belongs to all of us and we must protect natural habitats and those that live there! Join us in helping wildlife! Recycle all the materials you can! Reuse items like t-shirts for cleaning rags! Reduce the amount of waste you create! Every little bit helps! Read all about how these National Geographic Explorers are helping wildlife! 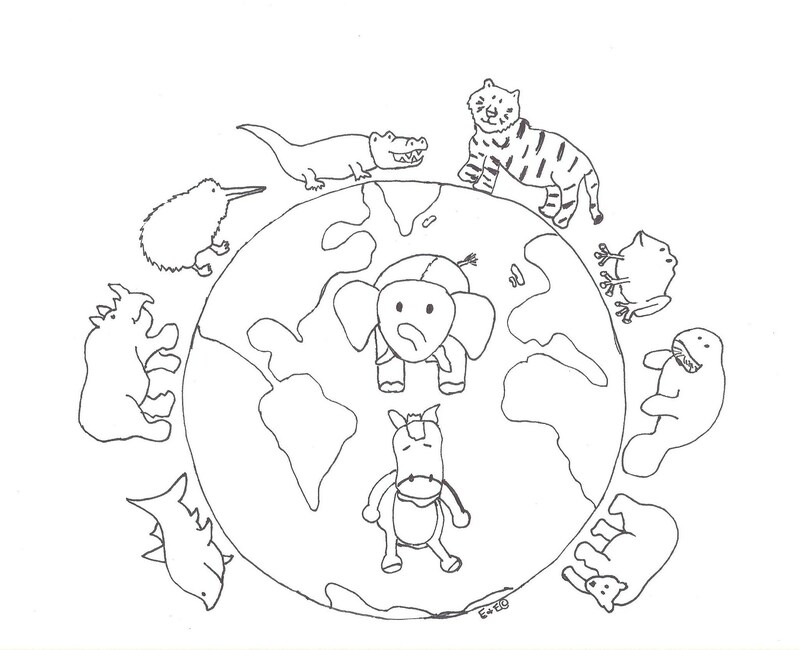 Enjoy our coloring sheet and tell us how you are taking a stand for wildlife! Remember: Tusks belong to elephants, horns belong on rhinos and fins belong to sharks! Great post. We always reduce, reuse and recycle.